To find the right SUV for you, compare the 2019 Land Rover Discovery Sport vs. 2019 BMW X3. Both of these models have impressive specs and plenty of technology features and advanced package options to enhance your Glen Cove commute. Learn more about both models with us at Land Rover Freeport then visit our dealership to take the Discovery Sport for a test drive. 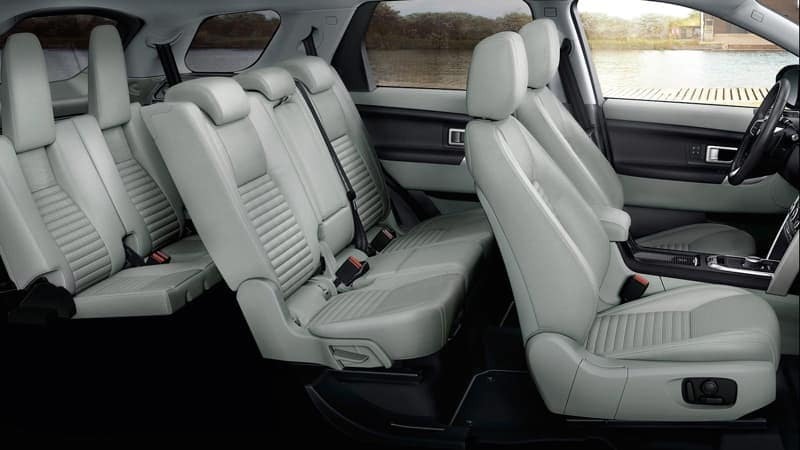 The Discovery Sport interior gives drivers the luxury of heated and cooled front seats, quality interior materials, and a panoramic roof, not found in the X3. As far as technology goes, the Discovery Sport offers an optional Navigation system equipped with iDrive, Meridian™ Digital Surround Sound System, Land Rover InControl® Touch™, and smartphone compatibility. And while the X3 offers an available 3D Surround View camera, Wireless Charging and WiFi Hotspot, and Gesture Control, you can only get them for an extra cost. Both the Discovery Sport and X3 come with standard Active Guard with Frontal Collision Warning, Park Distance Control, and more to keep you safe on Glen Cove roads. They also both offer their own packages that add to your overall safety. The main difference between the two packages is that the Discovery sport offers a few more features. 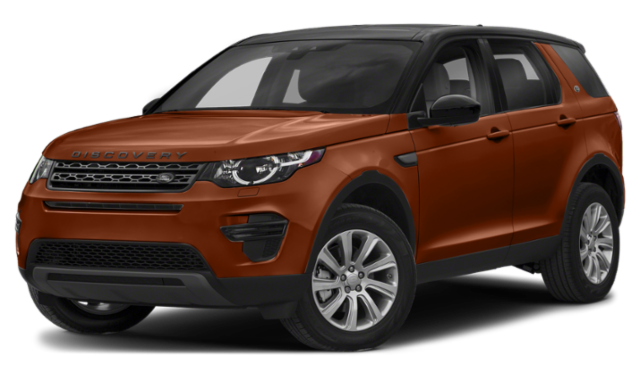 If the new Land Rover Discovery Sport is the Land Rover model for you, be sure to make the trip to Land Rover Freeport near Great Neck to schedule a test drive. Or apply for car financing online to get the process started so you can drive home in your new Discovery Sport sooner. 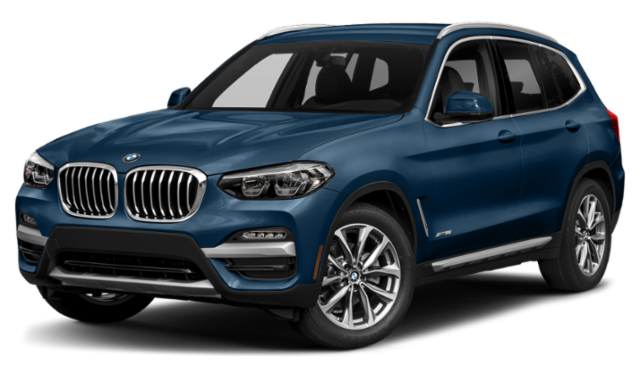 If you’re still not sure, compare this model to more of its competition, like the BMW X5, or contact our Land Rover dealership to learn more before visiting our dealership. Disclaimers: ¹Based on 2018 EPA mileage ratings. Use for comparison purposes only. Your actual mileage will vary, depending on how you drive and maintain your vehicle, driving conditions, battery pack age/condition (hybrid models only) and other factors.